The UPND has adopted jailed former MP Keith Mukata’s concubine Charmaine Musonda as PF goes in to early celebrations. PF media director Sunday has just declared victory for PF, saying by UPND adopting a murderer, PF will only campaign on the last day . 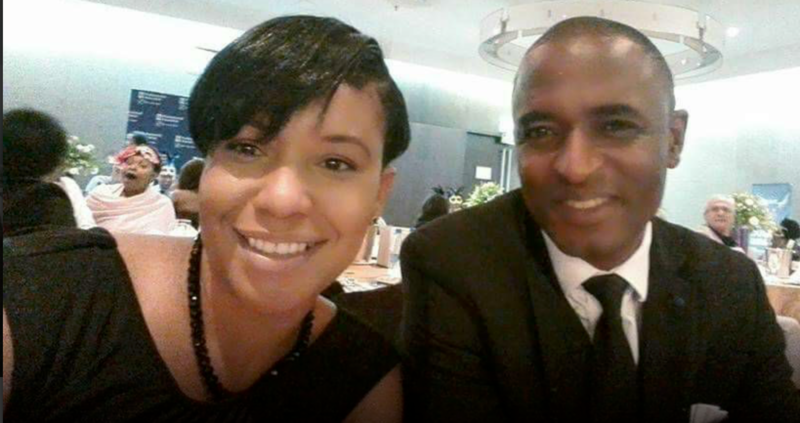 Charmaine broke apart Mukata’s marriage before murdering a guard with him. She was acquitted using her connections to PF minister of Home Affairs Steven Kapyongo. During trial, she was advised to say nothing against or in defence of her lover despite having been an eye and participating witness. The Watchdog is looking for an independent candidate to support.